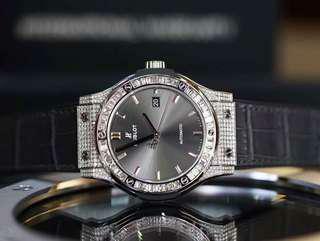 williamlau168 High NOT recommended buyer does not know what is offer and acceptance . Listed all item being sold with photos sent to him he agreed to buy. 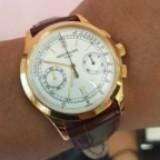 He ask me to accept his final offer $3850 accepted by me Met his Friend mr Heng Heng ask me for $50 .$3680 is Heng Heng . Other seller highlighted same tactics and ammo . Such unethical tactics and conveniently short changed . 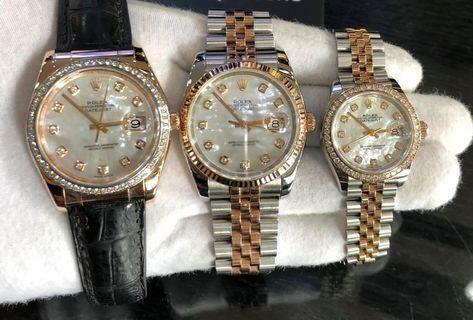 Vietnamese dealer offer to pay me $170 nothing so far. Hi sir. I have aslo sms sir told me. 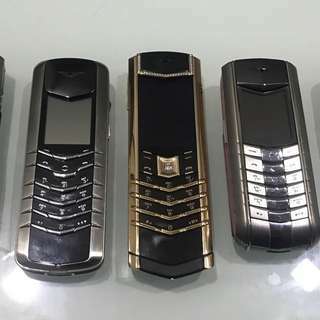 Sell at price 3.850 and fullset & fullbox..when sir meet my friend only give phone dont have box and how pay full money 3.850 ? And my friend talk to sir if not fullbox can deal at : 3.680 and sir ok accept deal..sir want to sell...how now sir talk many in my topic ?? photocoke Quite ok to deal with this buyer. The appointment time was 8pm, he kept asking for my location when he reached the meetup location given that it is not even time yet! When he was testing the phone, he didn’t prepare any phone for connecting to WiFi for testing, has to use my WiFi! Overall, not impressed with this buyer. yarxar Great buyer to deal with! Pleasant transaction! 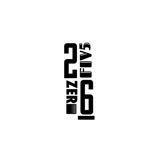 2fivezero6 Made offer, then when offer was accepted he nego for a lower price - which I kindly complied to. Then, asked another fren to liaise with me and when meet up & timing was fixed, 30 mins before actual meeting - no show & even request to meet 8 hours later. Seriously, no go. 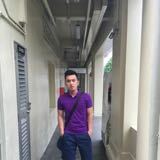 @binnguyen is on Carousell - Follow to stay updated! 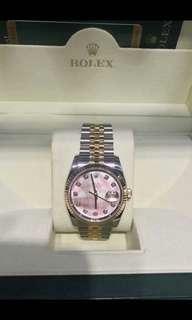 Im looking for Rolex 116231/116233/116234/116244 36mm (BNIB or used)...Buy back at very high price. Self collect or where convinence for both, COD Imess/whatsapp 81150080 Thank you!! 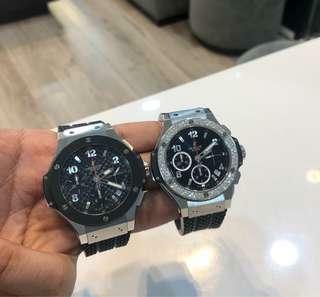 Im looking for Hublot Bigbang Gold & Steel 41mm and other color (BNIB or used)...Buy back at very high price. Self collect or where convinence for both, COD Imess/whatsapp 81150080 Thank you!! 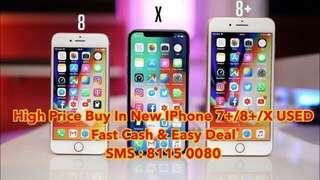 Im looking iPhone 7 Plus / 8 Plus / X used. Buy back at very high price Broken screen, bad physical condition, ... also wellcome..... Self collect or where convinence for both, COD Imess/whatsapp 81150080 Thank you!! 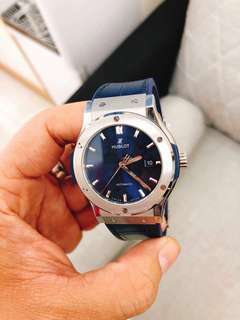 Hello, Im looking for Hublot Classic Fusion Titanium Blue Or Black Size 38mm or 42mm (BNIB or used)...Buy back at very high price. Self collect or where convinence for both, COD Imess/whatsapp 81150080 Thank you!! 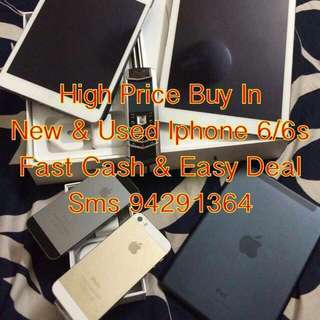 Hello, Im looking iPhone 7/7 Plus & 8/8 Plus used. Buy back at very high price Broken screen, bad physical condition, ... also wellcome..... Self collect or where convinence for both, COD Imess/whatsapp 81150080 Thank you!! Hello, Im looking iPhone X New. 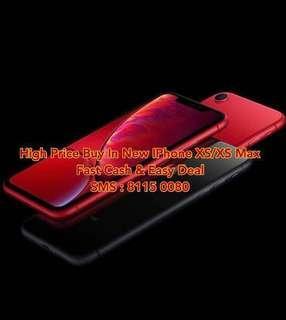 Buy back at very high price Do You Have iPhone X Before Apple Store Sell out and let me know. 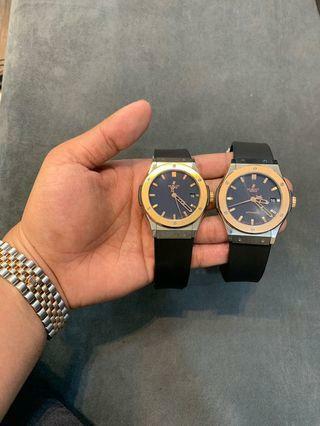 I am come and Deal Fast At Very Very High Price Self collect or where convinence for both, COD whatsapp 94291364 Imess +84935708222 Thank you!! 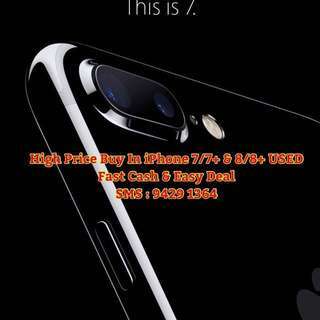 Hello, Im looking iPhone 7/7 Plus used. 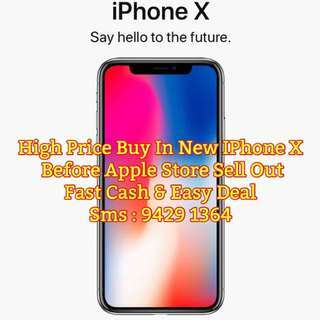 Buy back at very high price Broken screen, bad physical condition, ... also wellcome Self collect or where convinence for both, COD Imess/whatsapp 94291364 Thank you!! 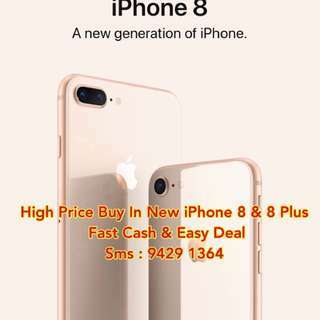 Hello, Im looking iPhone 8/8 Plus New. 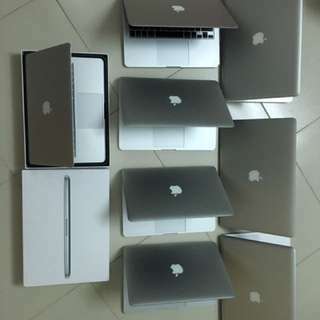 Buy back at very high price Broken screen, bad physical condition,... also wellcome Self collect or where convinence for both, COD Imess/whatsapp 94291364 Thank you!! 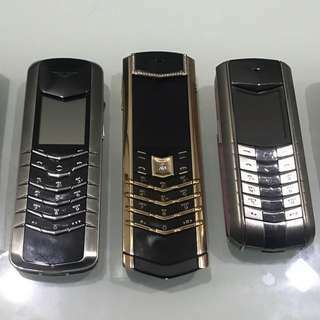 Hello, Im looking Nokia 8800 Gold arte/ Carbon Arte/ Saphiare Arte (BNIB or used), Vertu Signature S (BNIB or used). Buy back at very high price Broken screen, bad physical condition,... also wellcome Self collect or where convinence for both, COD Imess/whatsapp 81150080 Thank you!! Hello, Im looking iPhone 6S/ 6S Plus And iPhone 7/7 Plus (BNIB or used). Buy back at very high price Broken screen, bad physical condition, ... also wellcome Self collect or where convinence for both, COD Imess/whatsapp 94291364 Thank you! !